Can I get add comprehensive and collision coverage on a salvaged title vehicle? What information do I need to add a new vehicle to my policy? What information do I need to add a new driver to my policy? Does Bill Brian Insurance Agency offer insurance for special events? Does Bill Brian Insurance Agency offer insurance for Mexico? To make a change on a policy we will need something in writing stating the change you would like to make, your policy number and signature. This request could be sent by either fax or email, brought to our office, or requested online using our customer service forms. We do have companies that will allow us to add comprehensive and collision coverage on a vehicle. Contact our office at 760-342-0262 for more information. If you notice a change in your premium, please contact us at 760-342-0262 and we can answer any questions you may have about the change. We will need the vehicle registration including the year, make, and model. We will also need to know how the car will be used and what type of coverage you will need (for example, if financing your lender probably requires comprehensive and collision coverage). To add a vehicle to your policy with Bill Brian, you can request a policy change online, call us at 760-342-0262, or stop by our office. We will need a copy of the new driver's driver license so we can add him/her to your policy. 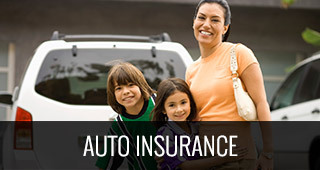 Give us a call at 760-342-0262 or request a policy change online. Yes, here at Bill Brian Insurance Agency, we do offer insurance for special events. We can cover your Wedding, Party, Picnic, Dog Show, Auction, Bake Sale, Soccer Tournament, and almost any other event you may host or organize! For more information, visit our Special Events page or contact our office at 760-342-0262. 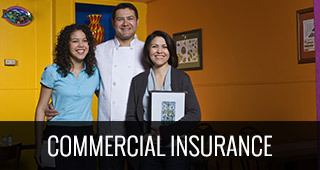 Yes, we do offer a separate insurance coverage while in Mexico. 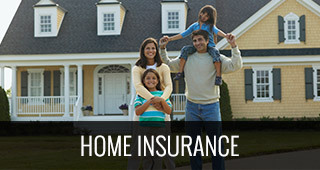 Please contact our office at 760-342-0262 and one of our agents will assist you.